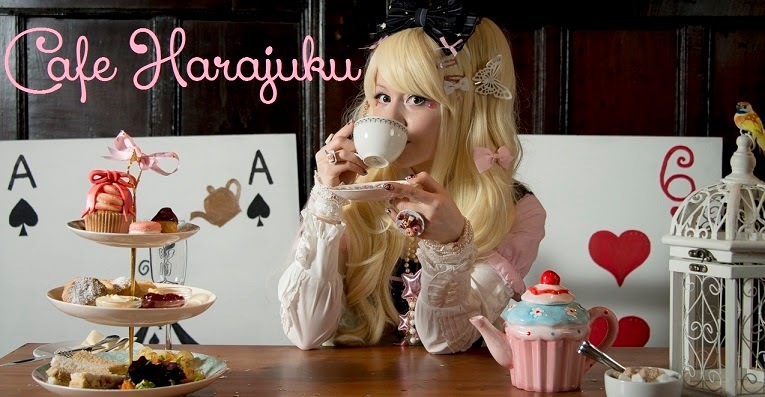 The 22nd Harajuku Fashion walk got moved to the 22nd of February (2nd month in Japanese), so we (and you) had the rare pleasure of having two fashion walks in two consecutive months. Usually only every other month, Junyan decided to move the 22nd Fashion walk to the 22nd of February. The date explains why really. I was glad I had the chance to join again, without having to wait two months. This time there was so much fun and colourful footage, I decided to make a really generous directors cut, and pretty much all scenes in and some of them in full length. You can now see how much stricter I usually am, because this video is double the length of my usual videos. I have to mention again how incredibly kind Junnyan and Haruka Kurebayashi are. Haruka Kurebayashi kept playing with the kids that came to the fashion walk, Junyan took his time for all of us and they supported the filming a lot. Junyan himself approached me about the message for Mexico, which again shows how kind he is. 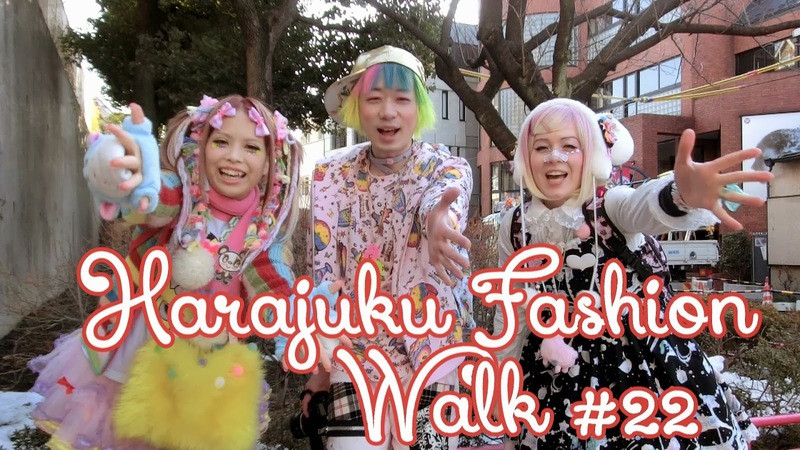 I hope the Harajuku Fashion Walk in Mexico will be a full success! I actually have caught a pretty bad flu this week (4 days of high fever) and was really glad that I was just about able to go and take part at the fashion walk. Hopefully I will be back to my 100% soon! Until then, I gotta wrap up and keep warm. And so should you by the way! Winter is not quite over yet! I had many error messages with Sony Vegas again today, so I might have to start using a new programme soon if this keeps happening. It also made the quality of the video suffer a lot. Thanks to that I am editing since 5 pm and it's now 2:13 am - past a sick person's bed time! And I just realised I wrote Junnyan's name in the video with only one N ... oh no (T-T) I hope he will forgive me. I really need to catch up on lost sleep now. So off to sleep now!